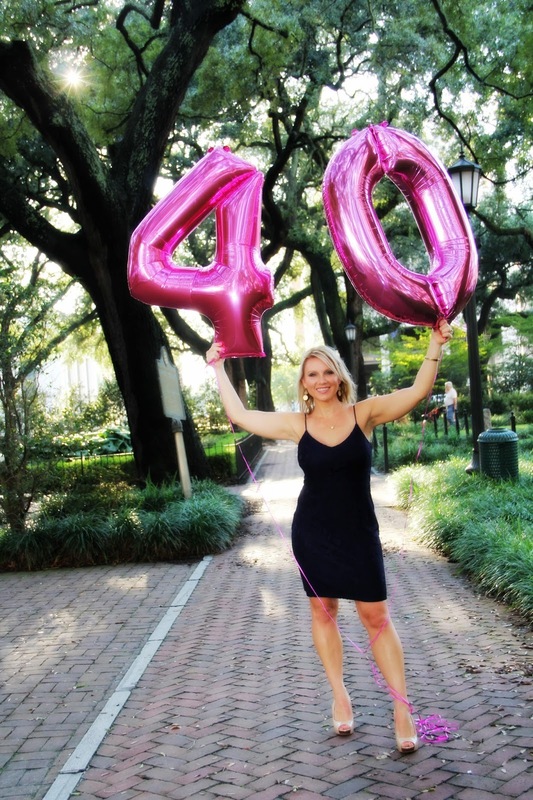 Jennifer Wood Fitness : Cheer's to Turning 40! The last 10 years have been incredible. They have also had a lot of ups and downs. It's crazy to look back 10 years and see everything that has happened. How things change over time. All the opportunities we had. The mistakes we made. The regrets we have. The blessings we've experienced. We moved to Georgia from Maryland. Jason deployed to Afghanistan for 9 heart wrenching months. I started a business <3 and found my purpose. Jason retired from the Army after serving for 22 years. Wow! We had some really hard experiences with a special needs teenager and had to make some hard choices. Jason and I almost split up multiple times. We pulled through by the grace of GOD and our relationship is stronger than ever! We have gotten a lot of vehicle debt and paid off almost all that debt lol. I was able to travel so many places! Vegas, Nashville, Palm Springs, Destin, Kentucky, Austin, Dallas, San Antonio, Orlando, Charleston, Palm Springs, Virginia Beach, Raleigh, D.C., New Orleans, Houston, and 4 free work trips with the hubby (2 cruises, Cancun, and the Dominican Republic). I've had many laughs and many tears and lots of love. I've made so many friends who live all over! And as I reminisce; I realize how much I have grown. I am healthy and strong and working on finding happiness through the struggles of depression and anxiety. 10 years ago, I was in a bad place. Resentful. Angry. Bitter. Depressed. Lonely. I felt my life lacked purpose and I had no hope that we would ever break free from living paycheck to paycheck as a military family who had made bad financial decisions. I feel like I was just finding myself in my 30's. Trying to figure out where I fit in, what my purpose was...And to think about the changes emotionally, physically and financially from just the last 10 years makes me smile because I know the next 10 are going to be even BETTER. 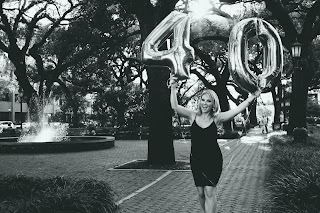 Cheers to making 40's ROCK! Join my free online fitness community.